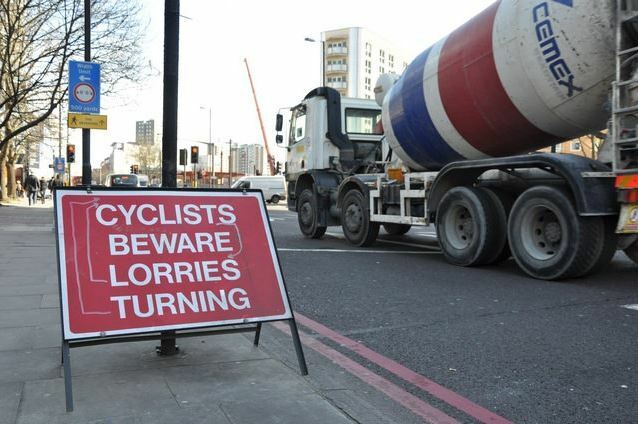 The Prime Minister, David Cameron, has told an influential group of MPs that he will look in to the possibility of banning lorries from city centres during rush hour after the death of a young lady on Threadneedle Street in the City of London. Ying Tao was hit by a left-turning lorry outside Bank — a junction which sees the interchange of seven roads. She was the eighth person to be killed on a bike in the capital – seven of these accidents involved a heavy goods vehicle (HGV). Cameron attended the All Party Parliamentary Cycling Group after Exeter MP and former Secretary of State for Culture, Media and Sport, Ben Bradshaw, raised Miss Tao’s death at Prime Minister’s Questions. As well as agreeing to look at the ban on HGVs during busy periods, the Prime Minister also told the group he would ask the Transport Secretary to look further at ways accidents could be avoided including improvements to roads and junctions, changing traffic light phasing, the design of construction vehicles and improved enforcement of mandatory lorry safety features. After the meeting, which took place on Wednesday night, Ben Bradshaw said: “Our major cities have a lamentable record both for levels of cycling and for cycle safety compared to those of our European neighbours, and it would take very little public investment to make a big improvement in the climate for cycling.